Cervical Collar Hard with Chin has multiple uses ranging from traumatic neck or head injuries while limiting the neck movement in all planes. The shape comfortably fits the natural contours of the chin and jaw. 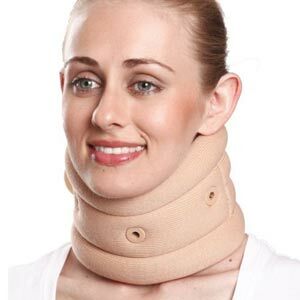 Cervical Collar Hard with Chin provides very good immobilization and support to the Neck Region. 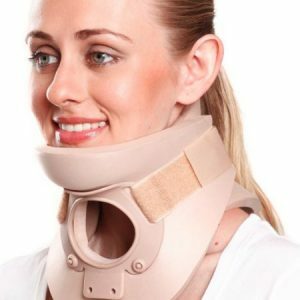 Cervical Collar Hard with Chin is an excellent device to provide a high degree of immobilization and support. 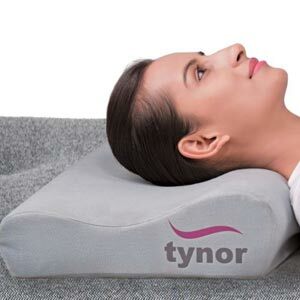 It has been designed to improve immobilization by providing the chin lock. 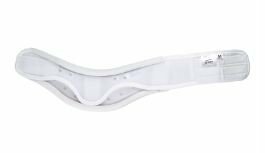 The molded chin cup gives an anatomic rest to the head/chin to enhance the comfort. 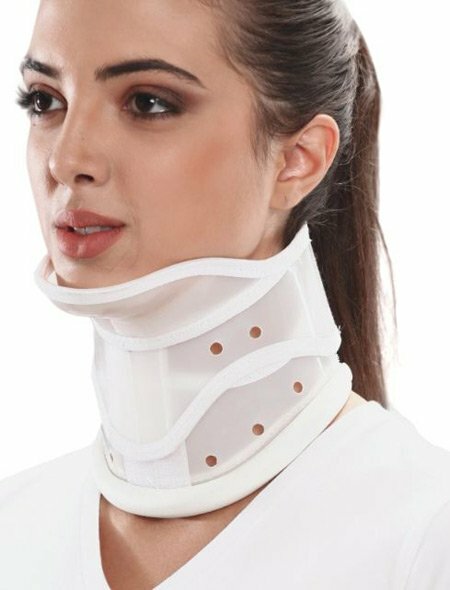 Surprisingly, the collar is extremely comfortable despite made from hard and rigid materials, because of the advanced designing. 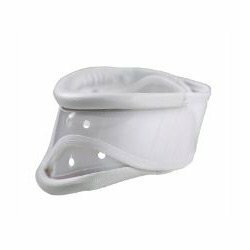 Anatomically molded chin support locks the chin and enhance immobilization. 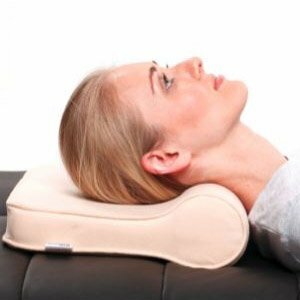 Chin rest improves support, improves comfort and compliance. Anatomically designed with height and curvature adjustment ensures perfect fitting, improves immobilization and enhances comfort. High quality PE Sheet ensures rigid support, long life of the collar and good aesthetics. Perforated body improves ventilation, enhances comfort and compliance. Ethafoam edge padding provides enhanced cushioning and comfort. It ensures long functional life. It is extremely light in weight and causes no allergies. It is sleek and light in weight. Easy to wear and remove, excellent for trauma emergencies.